Barcelona, a city with a history stretching back millennia, with endless curiosities hidden in its past. And now, if you want to learn about just about any detail of its complex past, you can, with an extensive archive of hundreds of thousands of volumes at your fingertips. 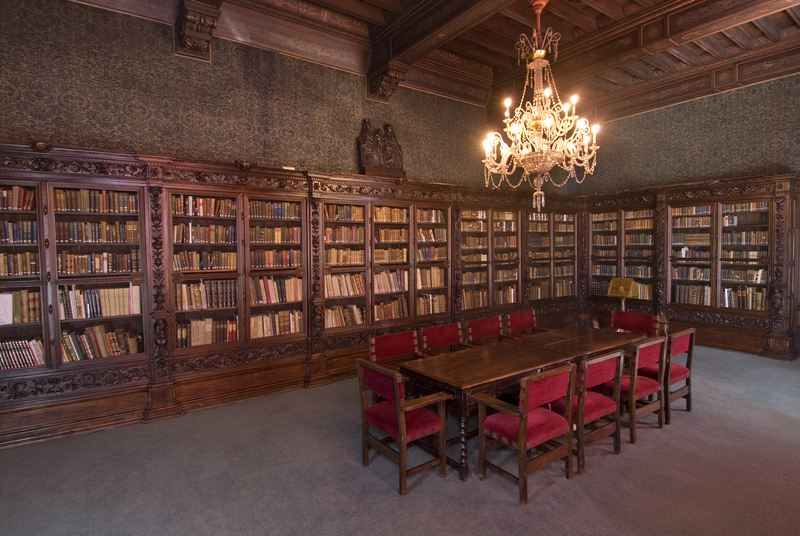 The Historic Archive of the City of Barcelona completed its digitalization and conversion of its bibliographic collection, consisting of some 124,000 volumes – all of which can now be looked up online. The library, considered to be the most significant among those specialized on Barcelona, now finishes a long-standing project started in 1992, when it began computerizing new acquisitions and starting to include its existing catalog in 2002. The project took years in part because of the sheer volume of the volumes to catalog as well as the complexity of doing so, with many of the items dating from before the 20th century. The director of the city’s Historic Archive, Xavier Tarraubella, considers that the culmination of the project is an “important milestone.” He regretted, however, that the catalog is still at a “reduced level” regards the ability to look up complete works – and not just of its file. Inasmuch, the director noted that of the 124,000 volumes, there are “relatively few” that can be seen in digital format. This, according to Tarraubella, is due essentially to the validity of copyright and intellectual property for many works, as well as the high cost of the process.